This VAR had to radically change its business to become a managed services provider (MSP), but another year of triple-digit growth confirms it was the right move. 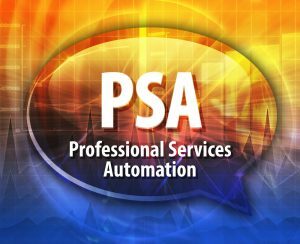 Giving away remote monitoring services to time and materials customers led to a threefold increase in monthly billing, says BNS founder and CEO Paul Normand, Ph.D.
We’ve covered numerous success stories in Business Solutions over the past decade highlighting multiple benefits of selling managed services. 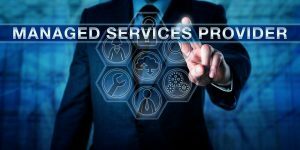 Among those benefits are: steady monthly revenue, a less hectic work environment, and higher profit margins than selling project-based and break-fix IT services. 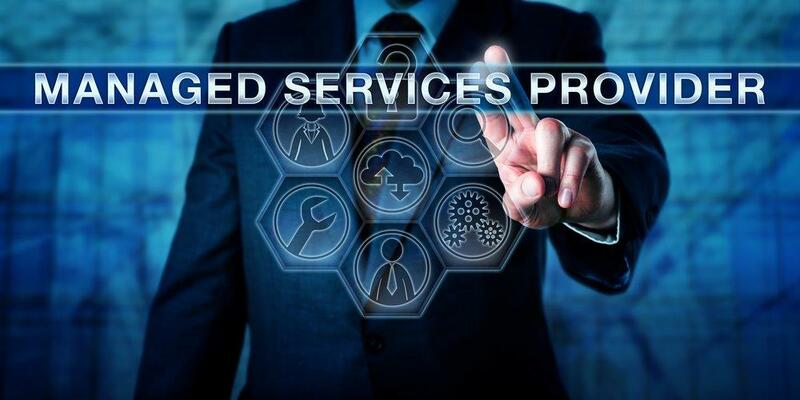 If selling managed services really is better, why would more than 60 percent of IT channel companies still prefer the old-school way of selling IT services? Best Networking Services (BNS), an IT solutions provider (ITSP) that started in 2006 and transitioned to selling managed services just two years ago, has answers that many MSPs will relate to — and every VAR needs to hear. 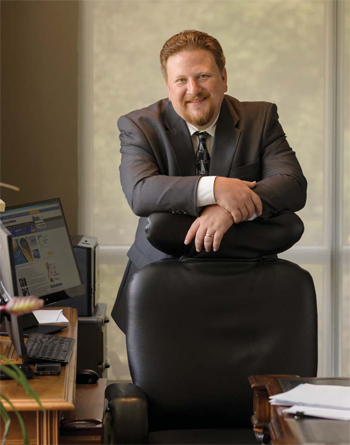 In 2010, five years after building up a successful BlackBerry warranty and repair services business that was acquired by another company, BNS founder and CEO Paul Normand, Ph.D. partnered with an employee from an IT company he started in 2000 and sold in 2005 and began ramping up BNS. The two partners started with only a handfull of clients and quadrupled in size within the first year. Normand’s business partner was happy with where things were heading, but Normand felt he wasn’t living up to his business mantra: “Do something no one else is doing.” The fact was that selling and fixing servers and computers was exactly what every other VAR was doing. The business partners’ differences eventually came to a head in late 2012, resulting in a split that left Normand with the company name and a handfull of potential managed services customers and the former partner with the rest.